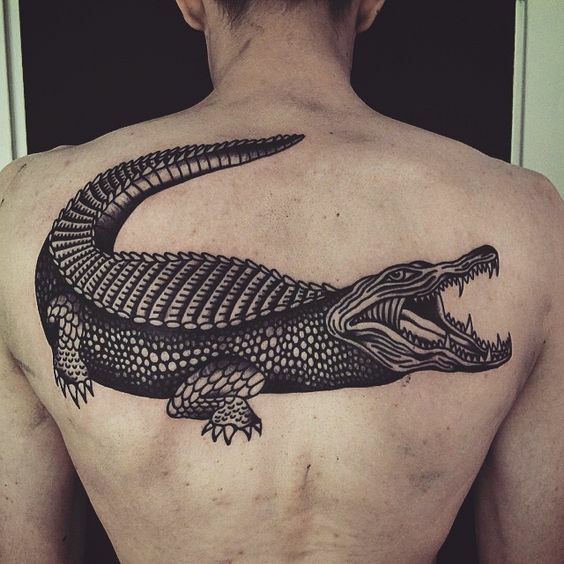 Both men and women who have been through tough situations are equally attracted to crocodile tattoo designs. 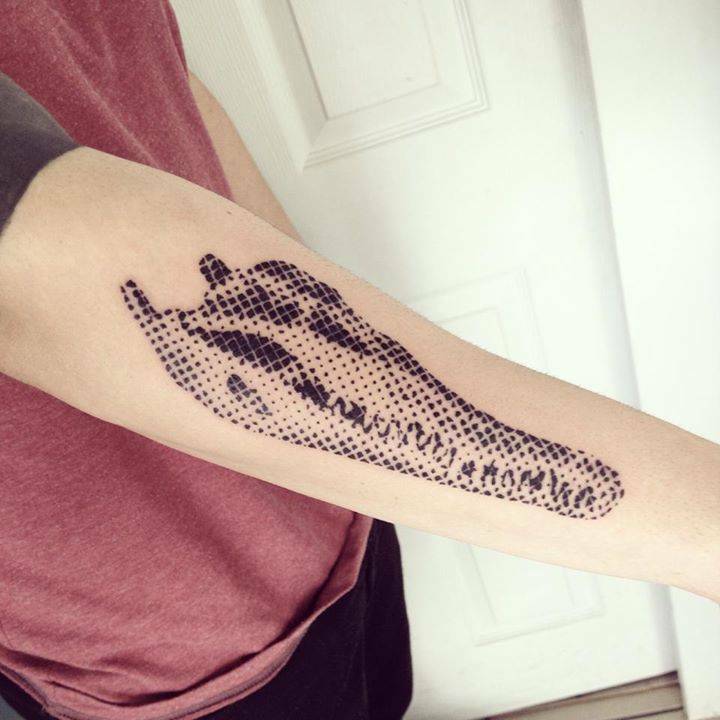 The tattoo speaks to them on a more personal level than it does to others. Crocodiles have been living on this planet since the time of dinosaurs. 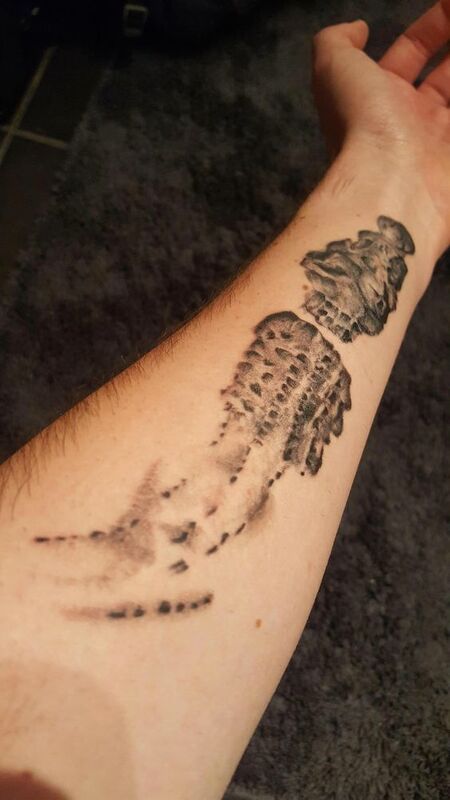 Where dinosaurs are no longer between, crocodiles have managed to survive that tough period of time. 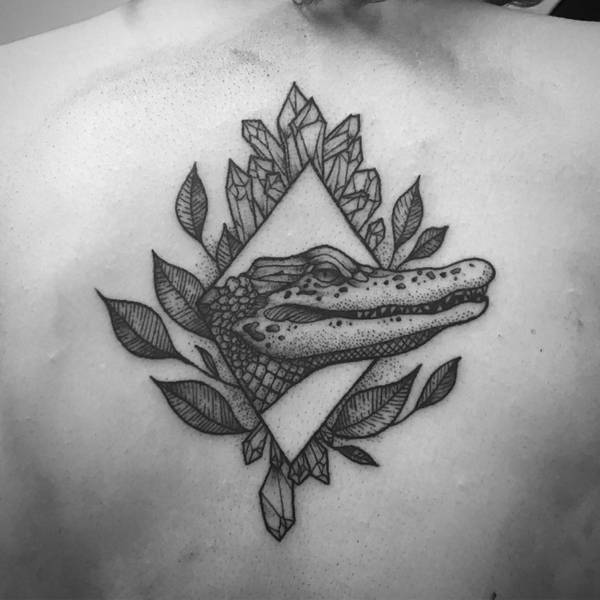 Crocodiles are very versatile creatures and although crocodile tattoo art may seem a little peculiar to some, the art of the tattoo begs to differ. 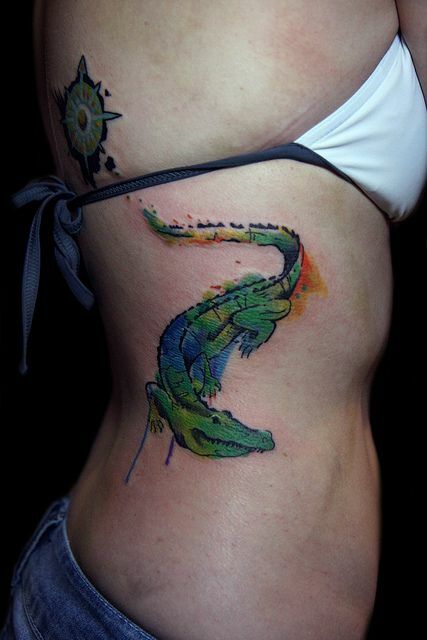 There are many interesting traits about this cold blooded reptile that makes its tattoo worth having on your body. 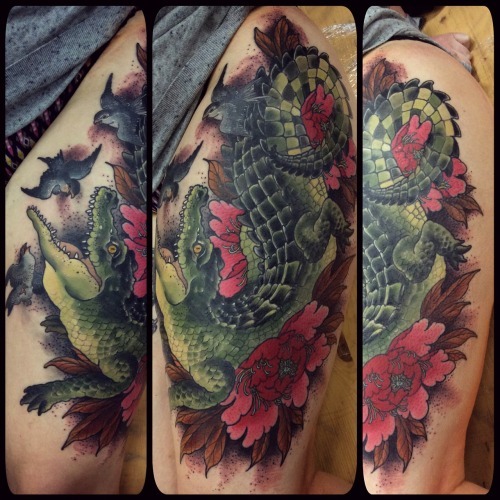 To understand more about the relation between crocodiles and crocodile tattoo art, we will discuss those traits below. 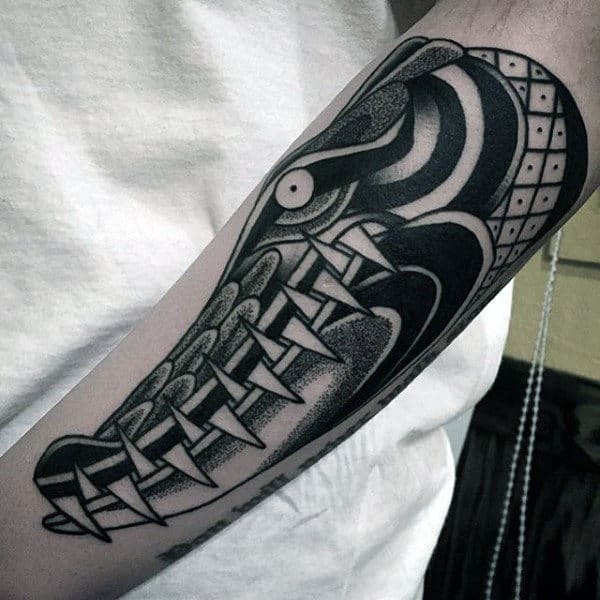 We will also inform you more about the actual inspiration behind tribal crocodile tattoo designs. 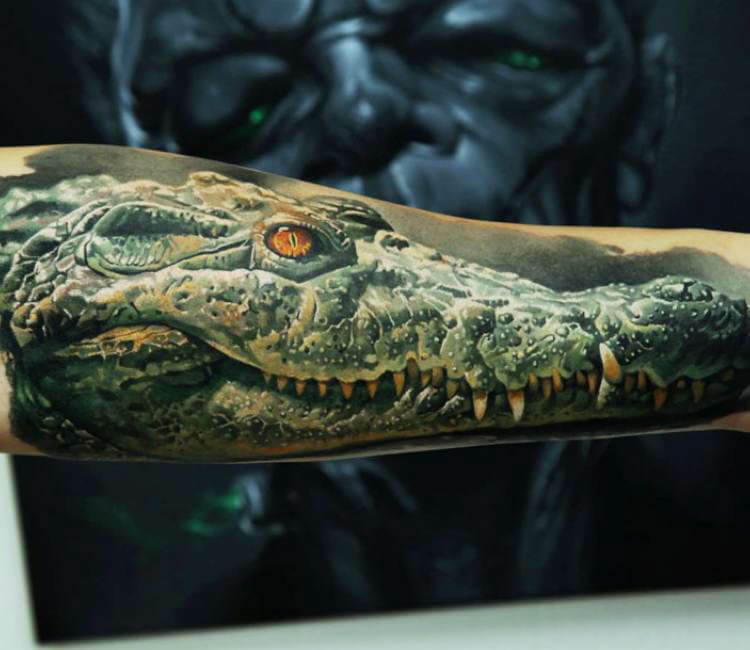 Crocodiles can live up to seventy to a hundred years. 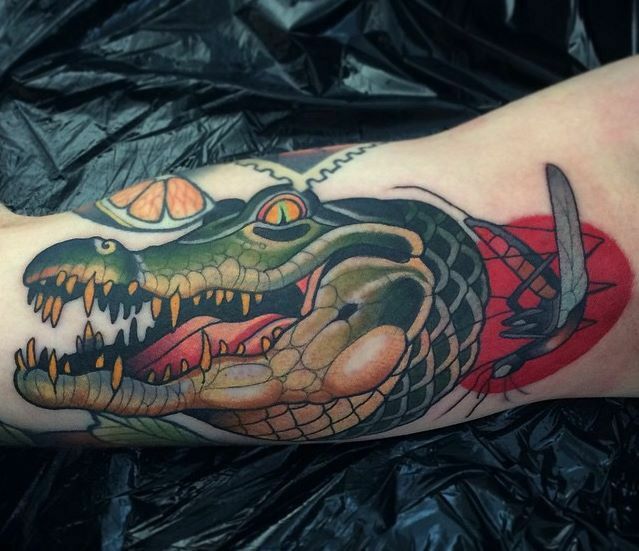 Crocodiles are true fighters and predators. They are one of the few intelligent reptiles. They can be very patient in order to wait for the perfect opportunity. 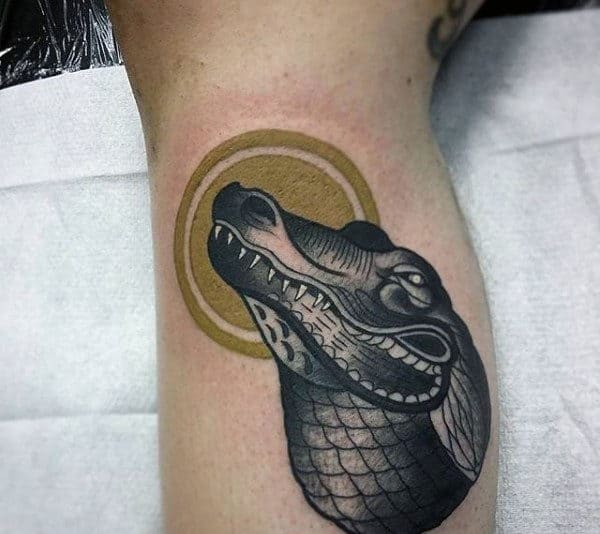 Crocodiles are blessed with a tough exterior body which means they can endure serious attacks. 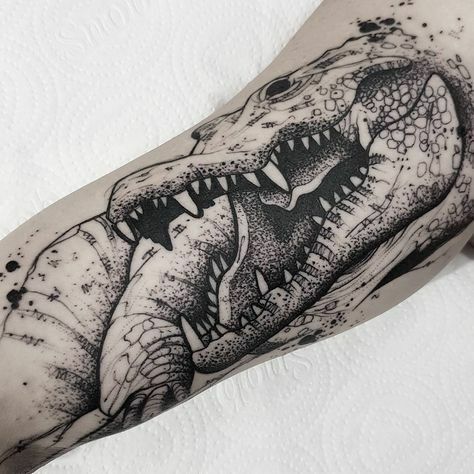 Crocodile has the strongest animal bite in the world. 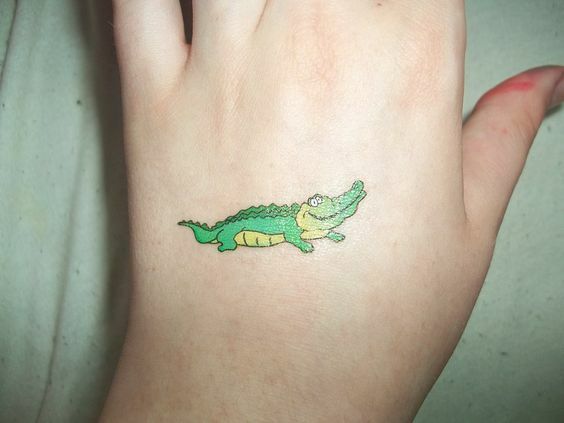 Now let’s look into the thoughts and meanings of a crocodile tat on the body. 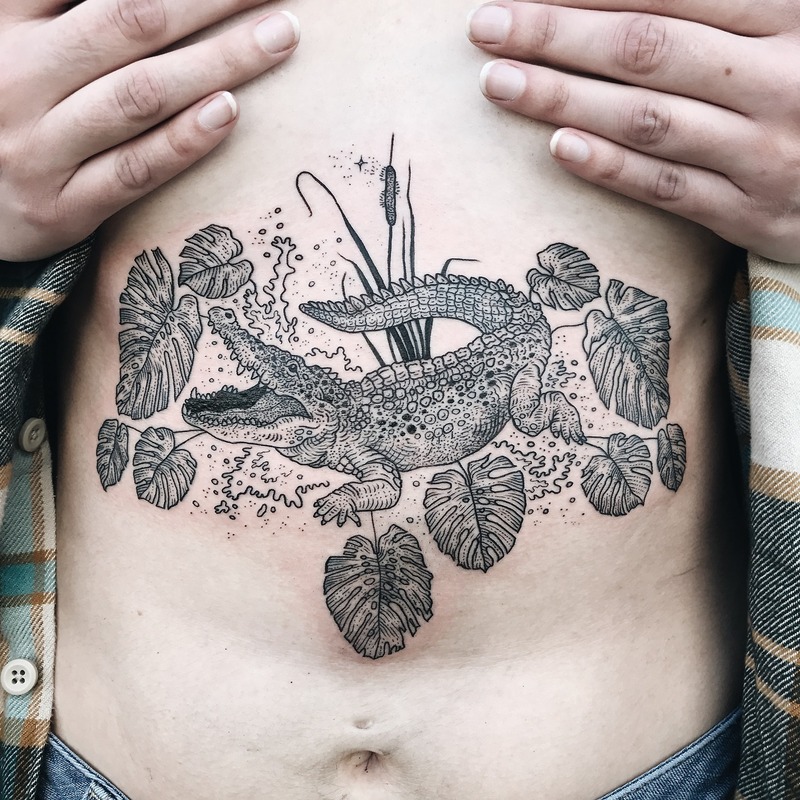 The symbolic meanings behind a crocodile tattoo art consist of fear, time, magic, honor, speed, stealth, strength, bravery, patience, efficiency and emotional stability. 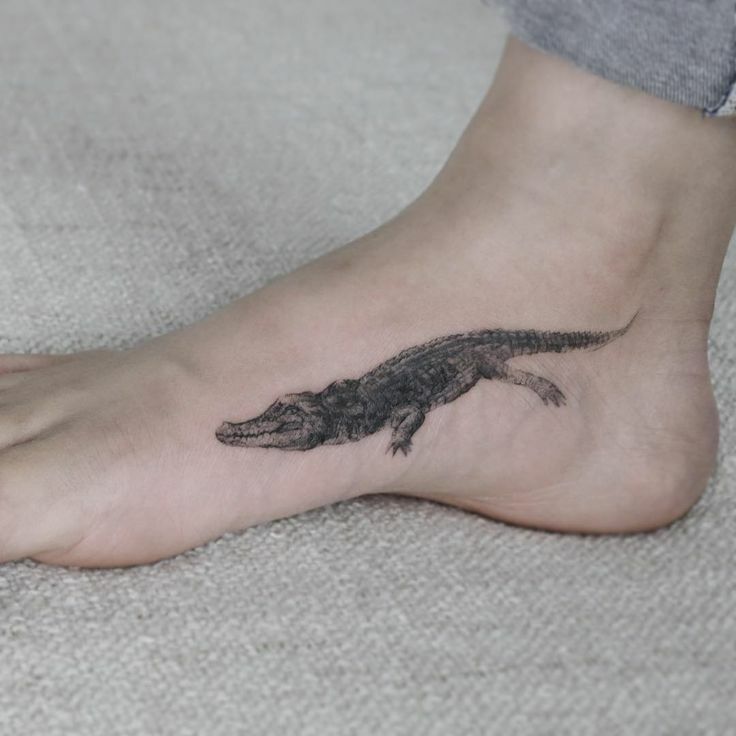 A person, who values these qualities in themselves and others, may like to get a crocodile tattoo. 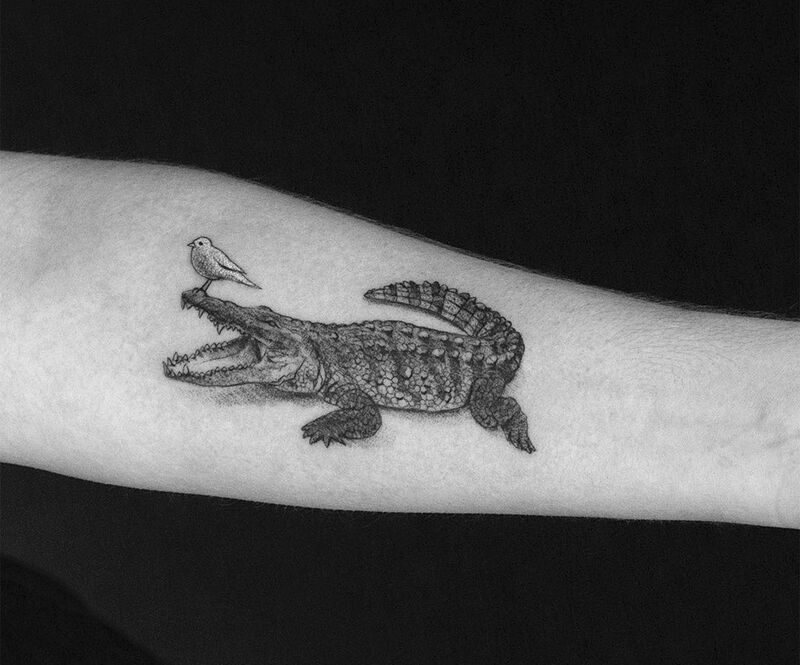 In ancient Egypt crocodiles were a sign of fertility, power and protection. 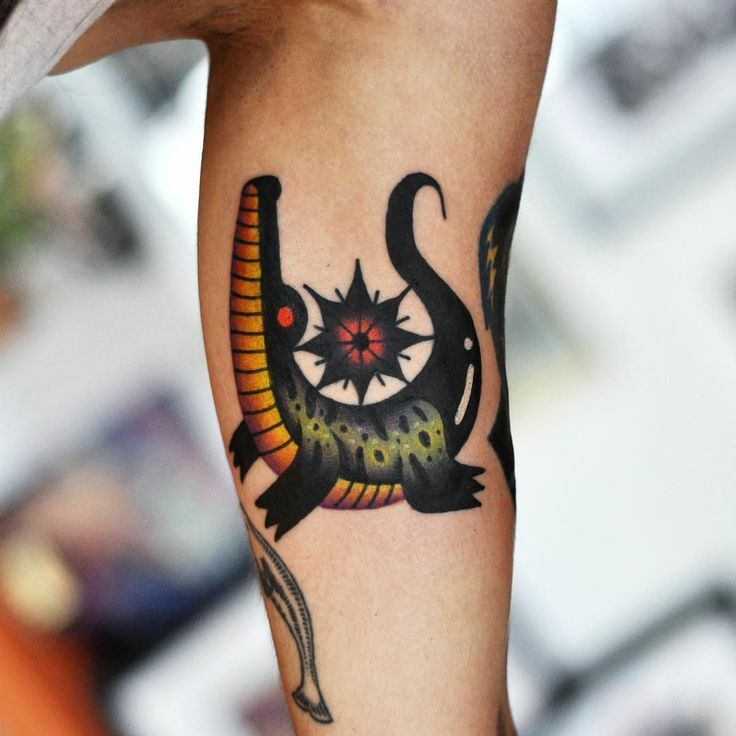 They also worshiped the animal very righteously. 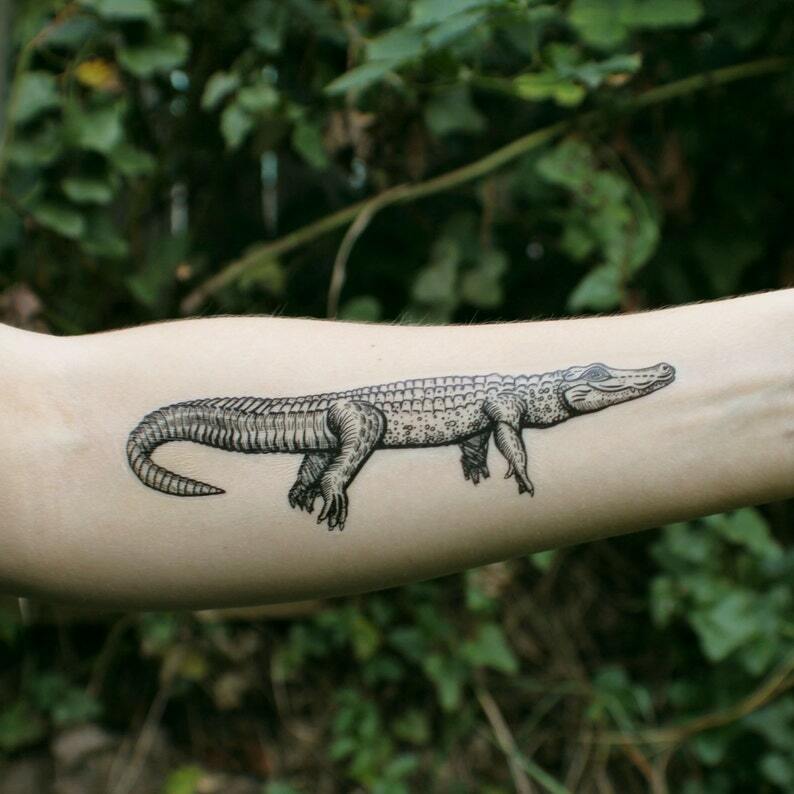 Many devoted pharaohs inked their body with crocodile tattoos at the time of reign in order to be worshiped. 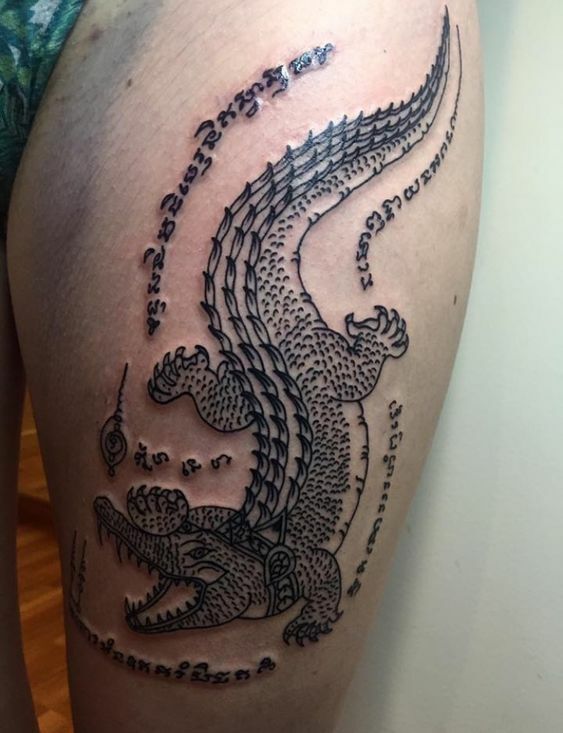 This was a long time ago, but even today in the modern era a crocodile tattoo design can interest many people who are seeking a body art that represents overcoming a difficult phase of life with resilience and utmost strength. 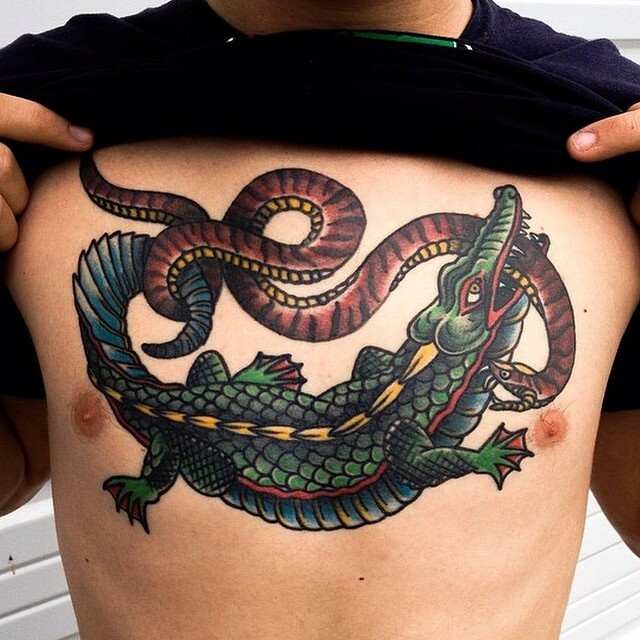 Where some tattoos can be called feminine, tribal crocodile tattoo art is considered to be more masculine. 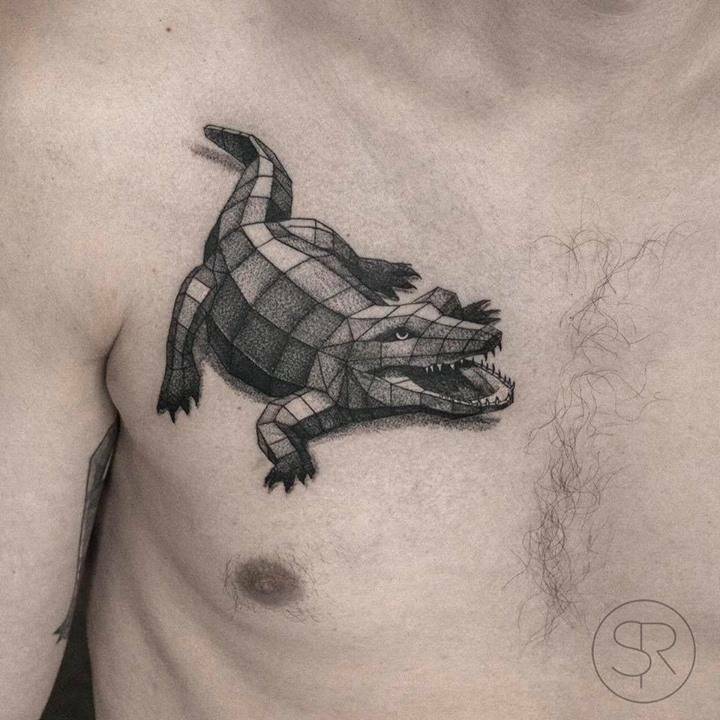 We bring you 30 crocodile tattoo designs and you can choose the one which expresses you the most for your next tattoo appointment. 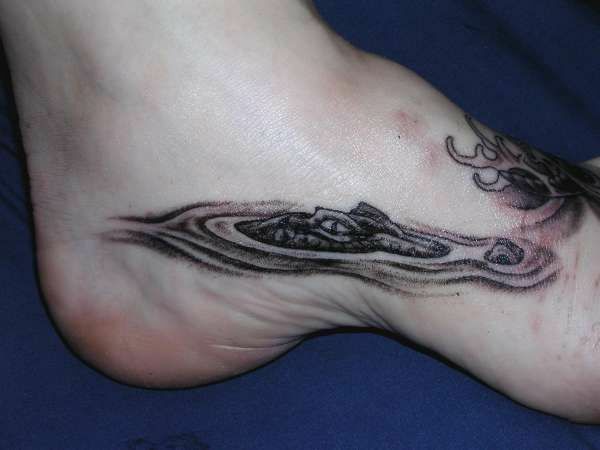 Happy inking!